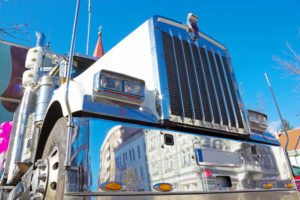 When you are looking for commercial truck coverage, you need to find a good truck insurance company to help you get the policy that will fully protect you. As there are a lot of commercial auto insurance companies in the market, you have to invest some time in choosing the right one for you. Like a person who works a lot, you hardly have much time to spend researching insurance companies. But you can make this process quicker if you know what kind of companies you should be looking at. How to find the right California Truck Insurance Company? There are various truck insurance companies but you can narrow down your search to save a lot of time. First of all, it’s better to go with a company that is specialized in truck insurance. Some commercial auto insurance companies offer it as one of their secondary services. It means that their agents might not know all the details about truck coverage and miss something more or less important. To avoid it, contact the companies that are specialized mainly in truck insurance. It’s also good to choose the companies that work in your area, as they know all the local regulations and rules in the state from A to Z. Also narrow your search to the companies that have years of experience under their belt and enough reserves to be dealing with claims. Pay attention to customer service. The staff should be professional and easily accessible. You should be able to get a quote quickly, as well as request a certificate. The company should be able to provide answers to all your questions and assist you fully and promptly. 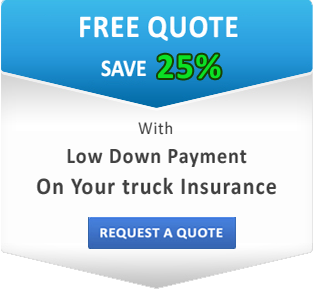 If you are looking for truck insurance company in California, SafeLine Truck Insurance will be happy to help you. We have over a decade of experience and offer affordable and reliable commercial truck insurance. Get a free quote online and see what we mean when we say: Excellence in Truck Insurance!